One of most popular trends in the restaurant world is farm-to-table. Of course, at The Appropriate Omnivore, it’s not seen as a trend, but as how all restaurants should operate. 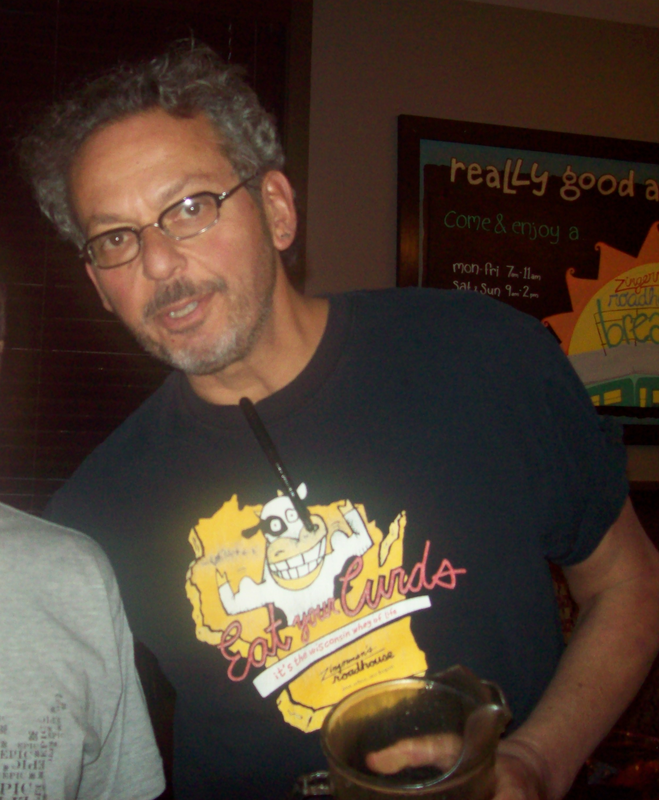 Ari Weinzwieg, owner of the Zingerman’s Restaurant pays a visit to the show. His deli has been serving food directly from farmers since the 80s, before there even was the term farm-to-table. Since then, Ari opened several other businesses, including a bbq joint called Zingerman’s Roadhouse, a creamery, a bakehouse, a catering company, a mail order online shop, cooking classes, and even a Camp Bacon. Ari discusses how all of these different operations are sustainable and what’s in store for the future.